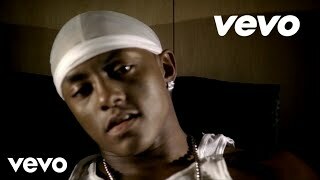 Oct 25, 2009 · Music video by Cassidy featuring R. Kelly performing Hotel. (C) 2003 J Records, a unit of BMG. Lyrics to Hotel by Cassidy ft. R. Kelly [R Kelly:] Ladies and gentlemen, you are listening to the sounds of swiss beats. We got cassidy in here. Kels!